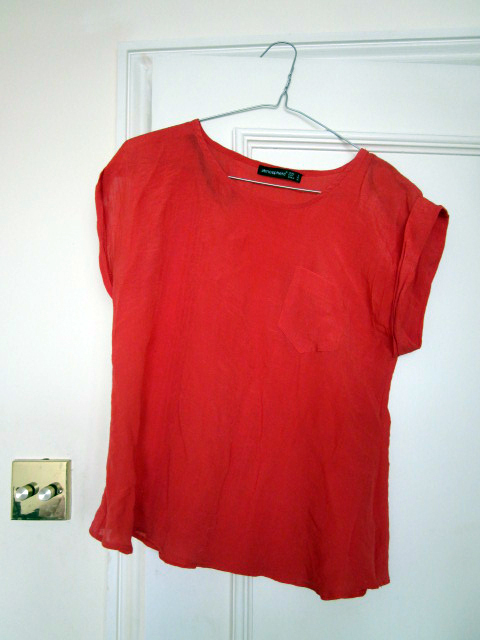 I spotted this red pocket tee in Primark last month and had to have it, it came in quite a few different colours and I ended up getting the brown version as well. 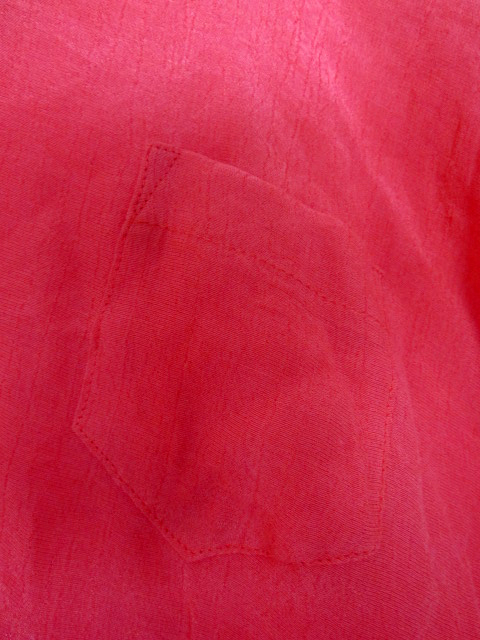 I’ve been in love with pocket tees for ages and have got quite a collection going – I really like this tee’s loose fit and the fabric, it’s just perfect for summer… The orangey red shade is great too, but don’t trust the picture below, the first ones are more reliable colour wise. That’s it for today, I’ll be back with a much more fun post soon. 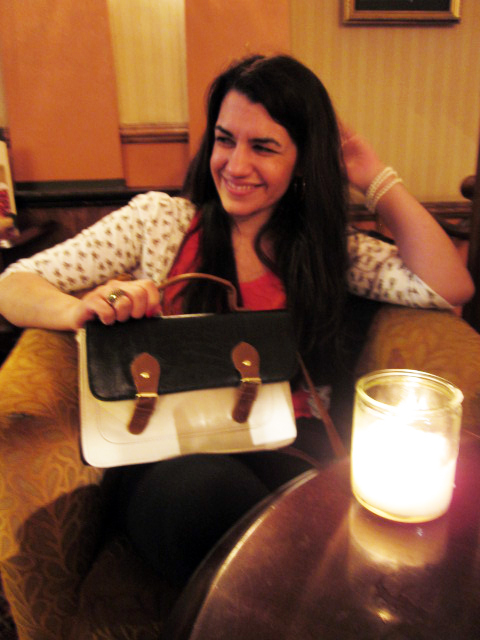 bow obsession……teeeeell me about it!! cant wait for more more more posts!